← Ewe Ewe yarn merino mug hugs! Youngest child I taught to knit so far! Way to go Malachi (age 4)! One Response to Learn to knit! 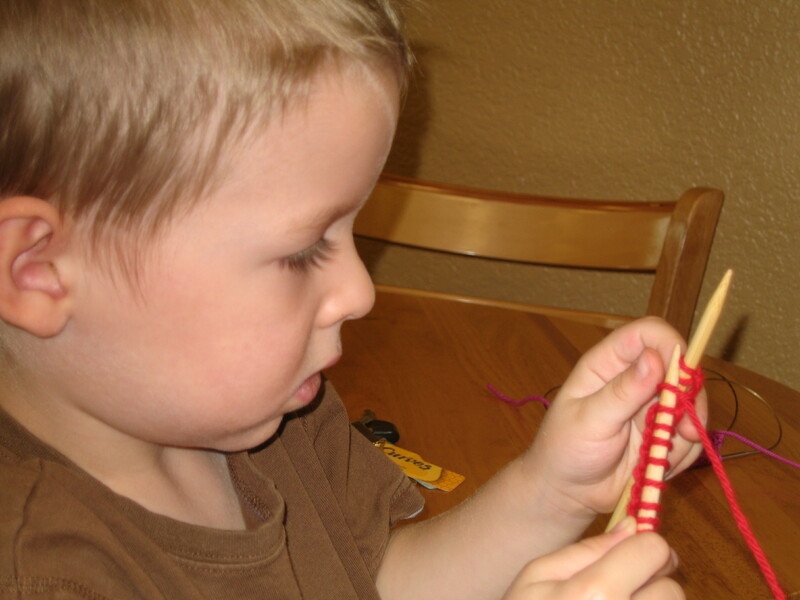 What a little cutie… i can’t believe a 4 year old can knit!